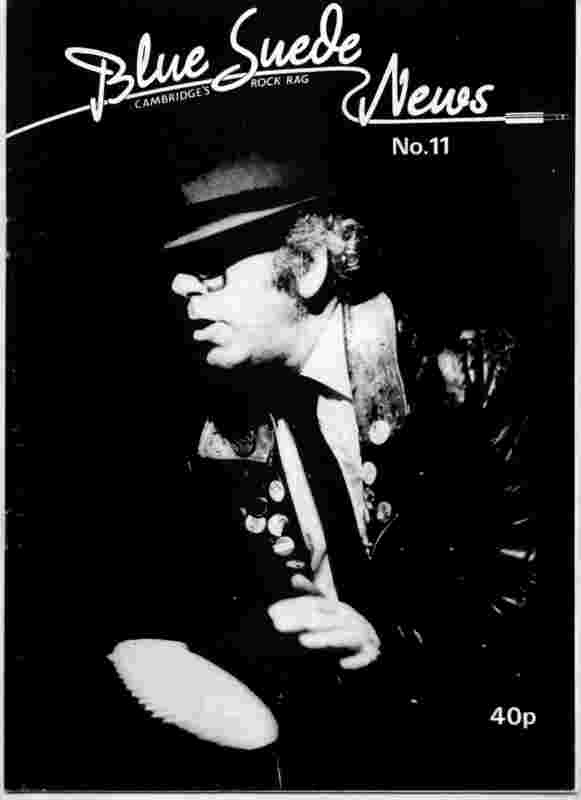 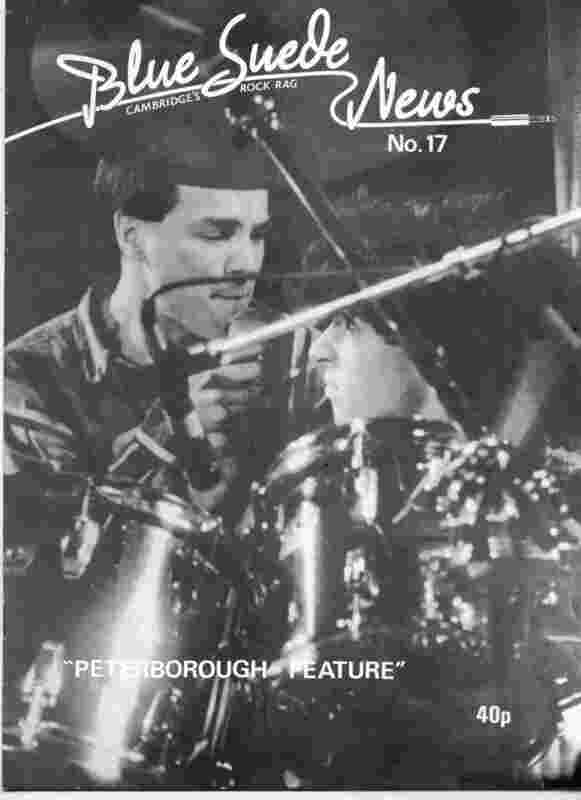 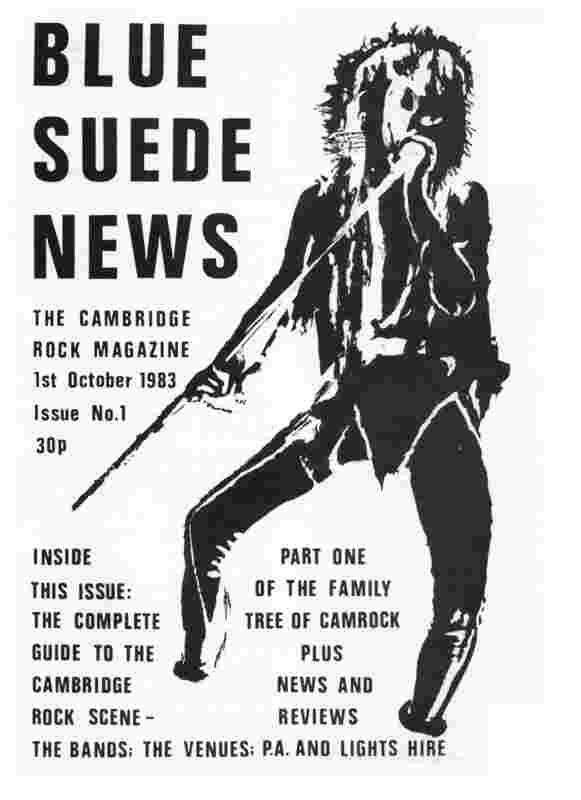 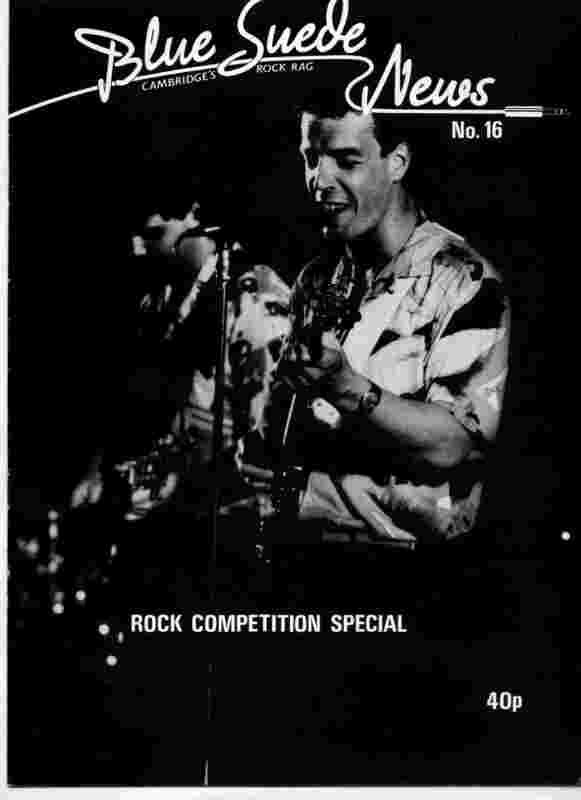 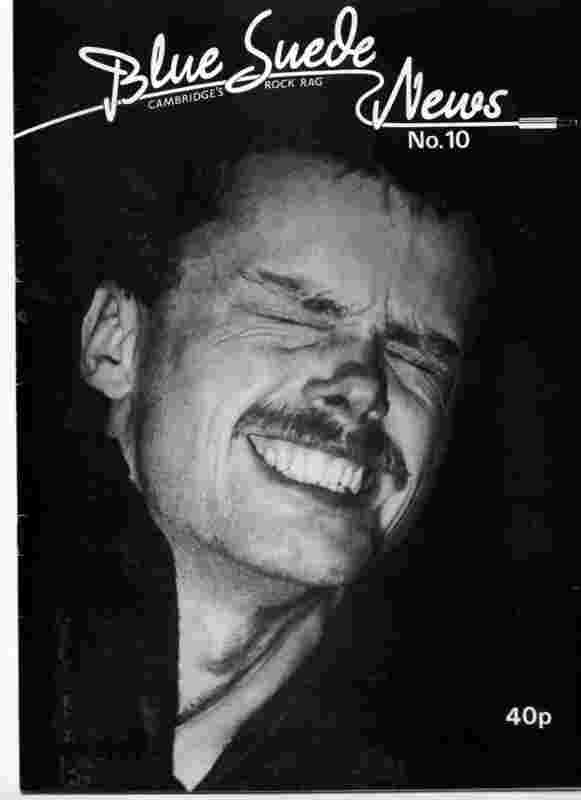 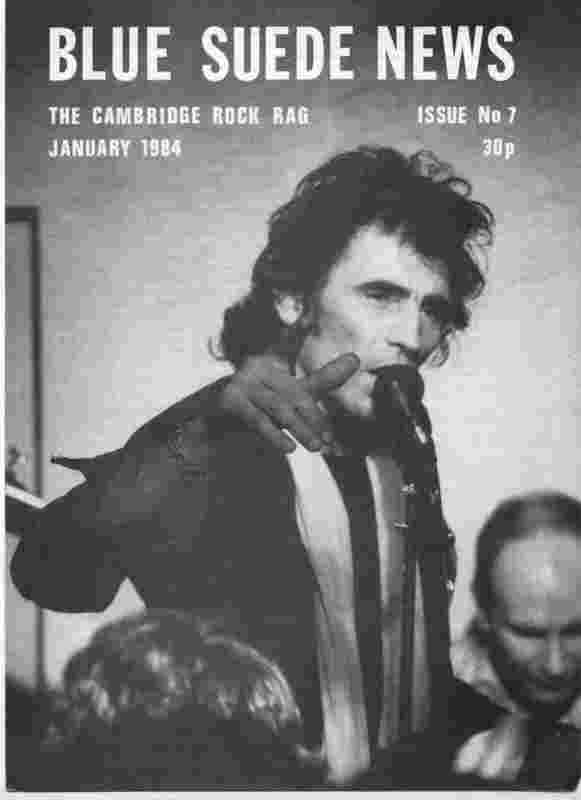 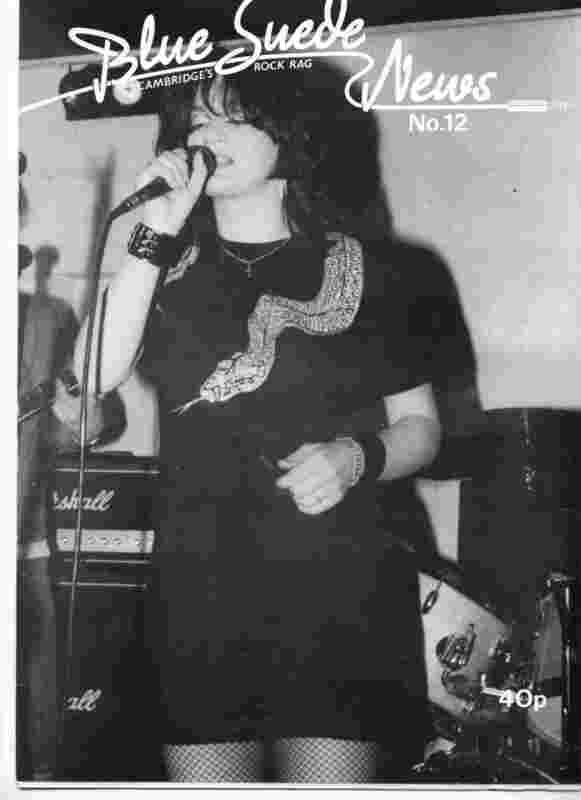 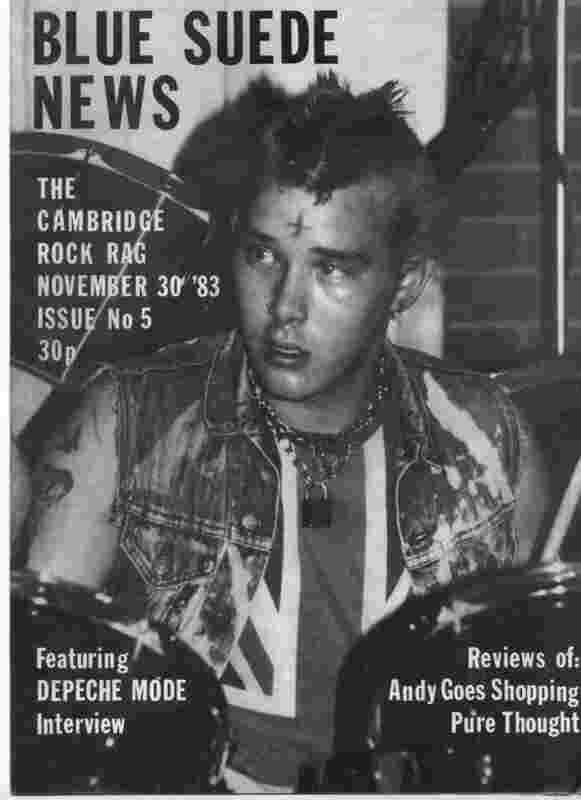 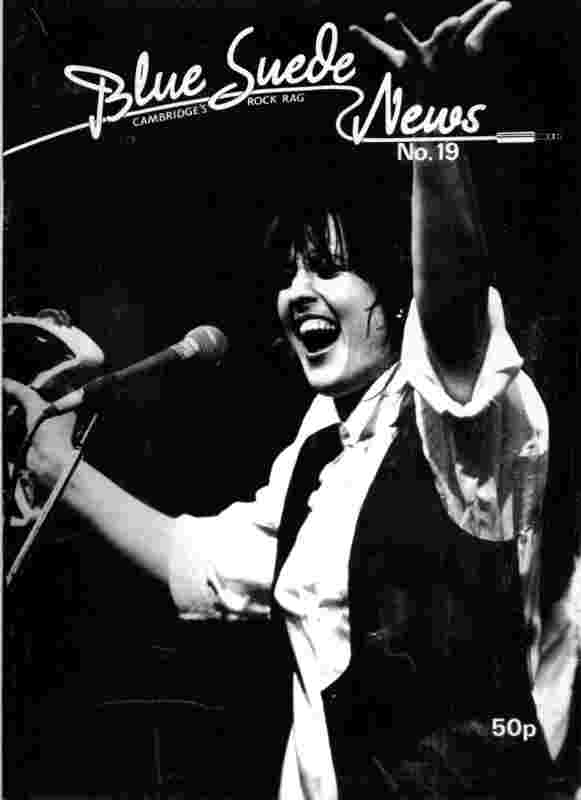 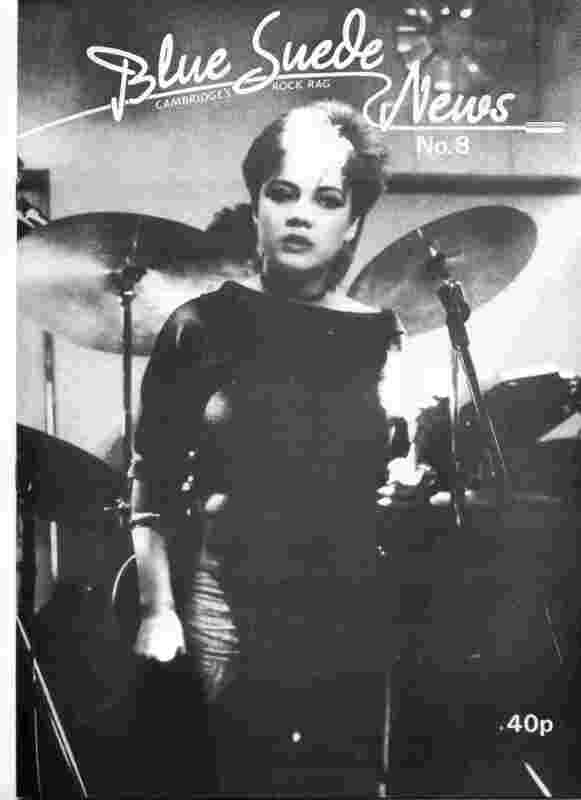 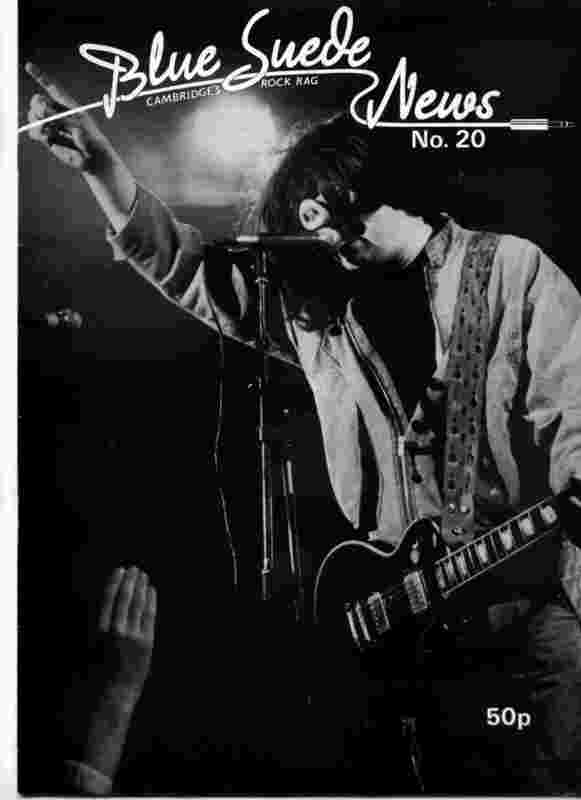 Blue Suede News was a local music magazine based in Cambridge, UK. 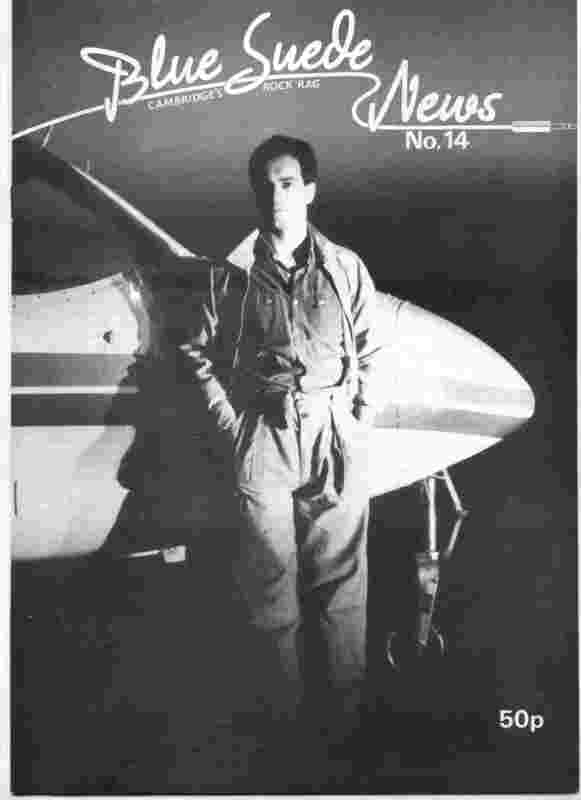 It was put together by Graeme Mackenzie from July 1983 until the end of 1984 managing a pilot and 20 issues. 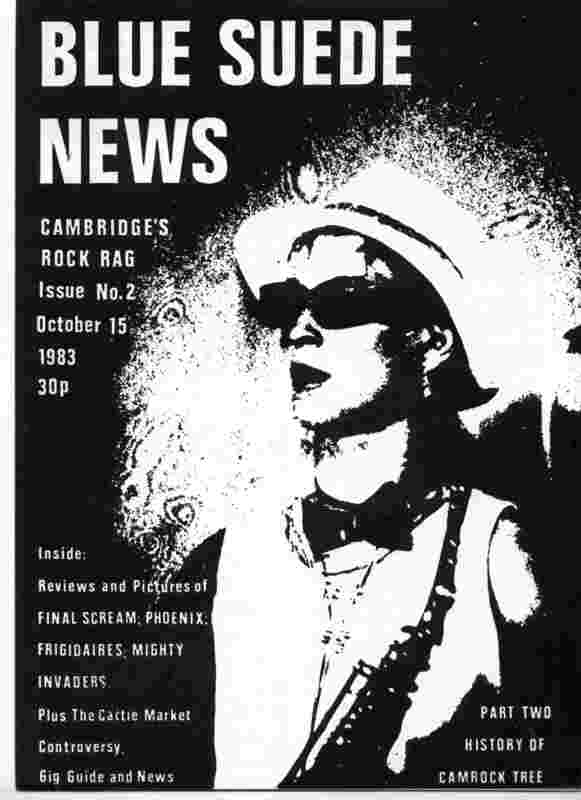 It was very much the precursor to Scene And Heard sharing many of the same writers and a deliberately similar visual style. 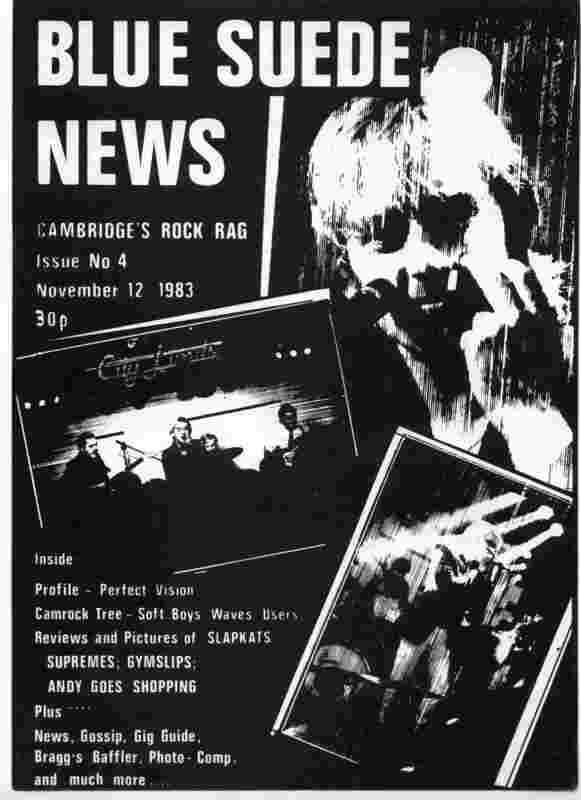 Indeed Scene And Heard was started when it become obvious that Blue Suede News was no longer going to be produced and the second Cambridge Rock Group Competition was upon us. 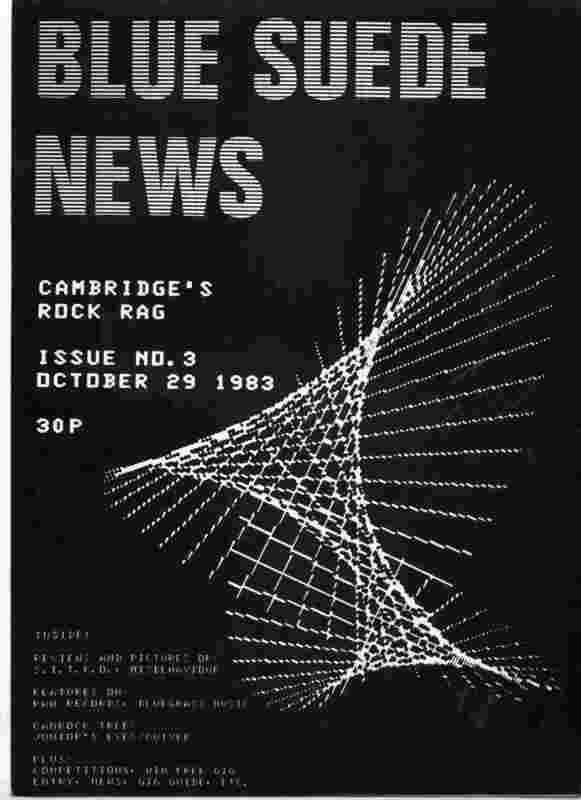 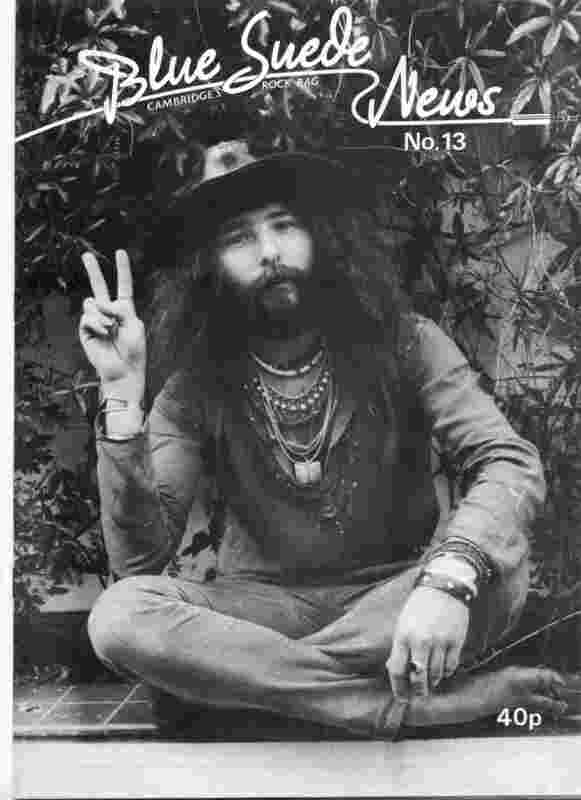 Graeme was (is) an historian and was responsible for a number of rock family trees as popularised by Pete Frame during the late 70s, early 80s as you can see in a number of these scans of the magazines. 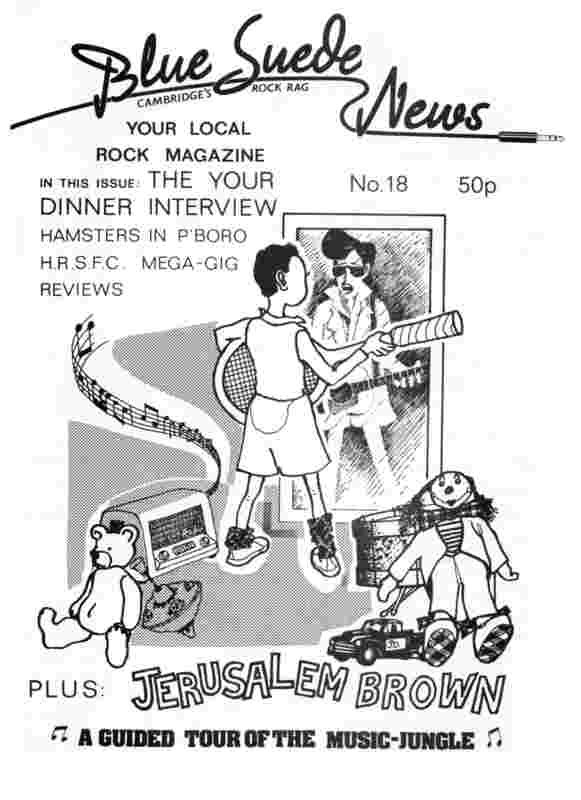 You will notice that there are 22 magazines here - the last one was never issued but was kindly supplied by Graeme to the fledging Scene And Heard for us to use as we saw fit. 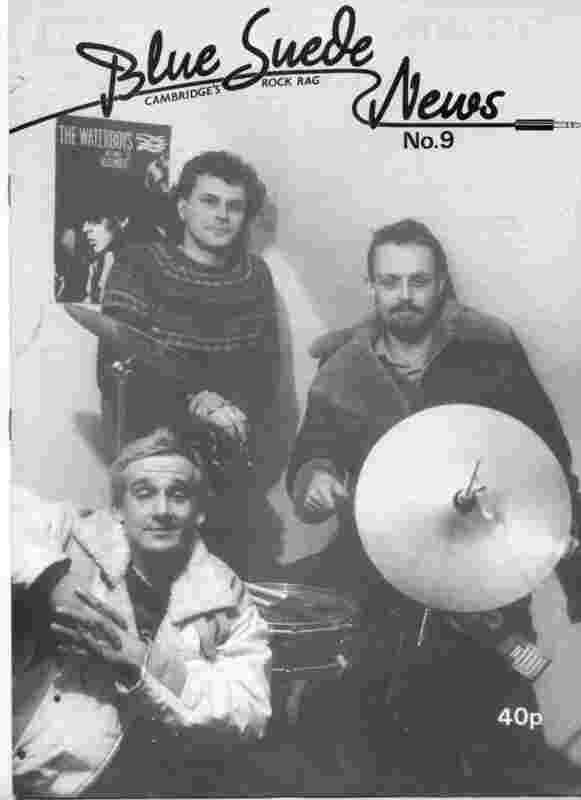 The Chris Heath you see mentioned below is the one responsible for books about the Pet Shop Boys and Robbie Williams amongst others. 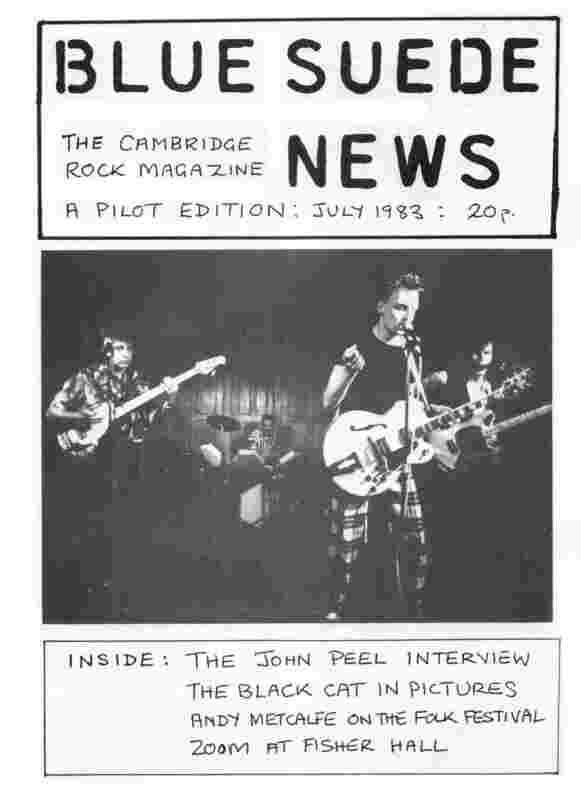 Jon Lewin went on to edit Making music amongst many other journalistic ventures. 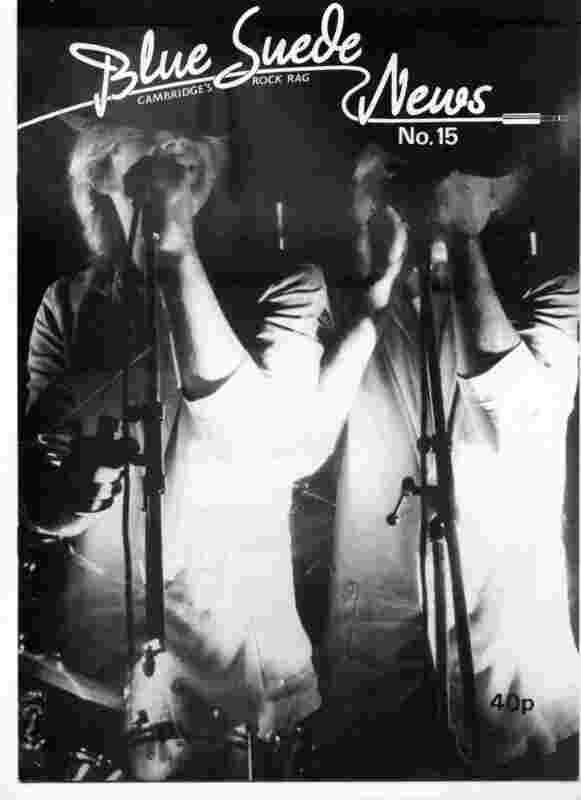 The Cattle Market scheme turned into the very successful Junction.